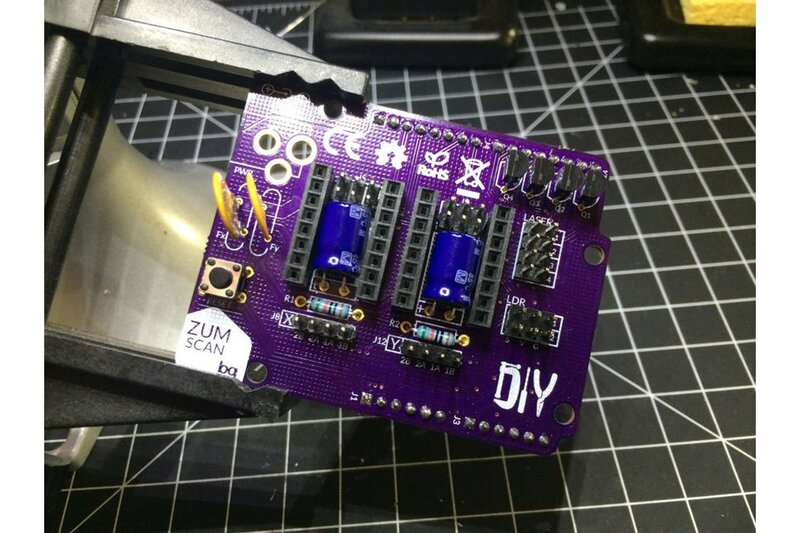 ZUM SCAN is a power shield compatible with Arduino UNO* board. 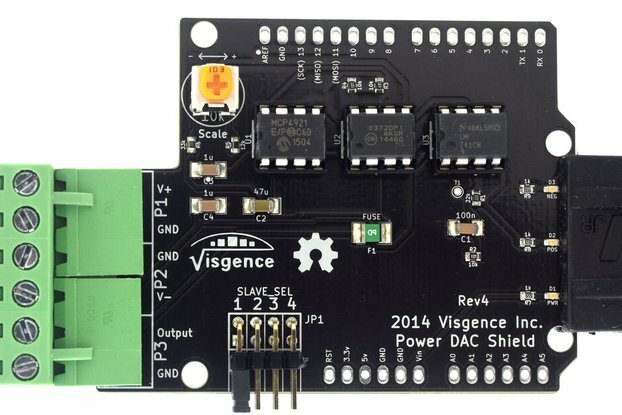 This shield is used to power control stepper motors (using A49882 drivers). 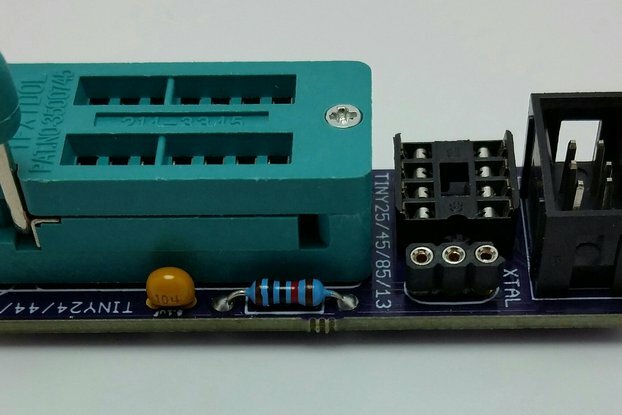 ZUM SCAN is a power shield compatible with Arduino UNO* board. 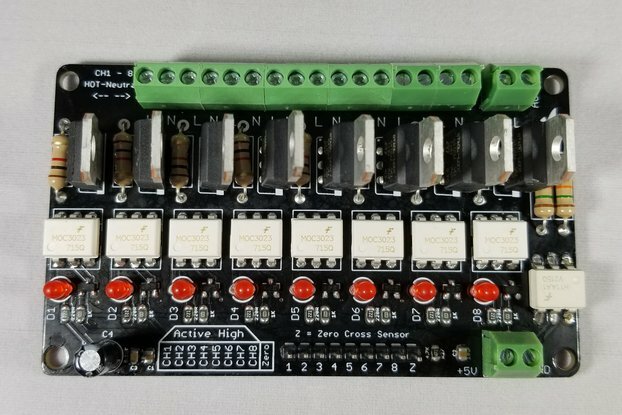 This shield is used to power control stepper motors (using A49882 drivers), laser modules and LDR sensors. 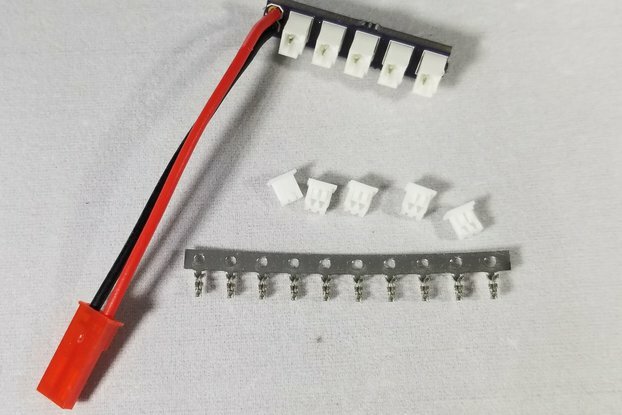 The design is based on the Arduino CNC Shield3. 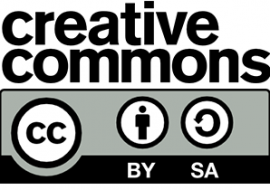 The ZUM SCAN board is published on GitHub, released under the Creative Commons Attribution Share-Alike license (CC-BY-SA). 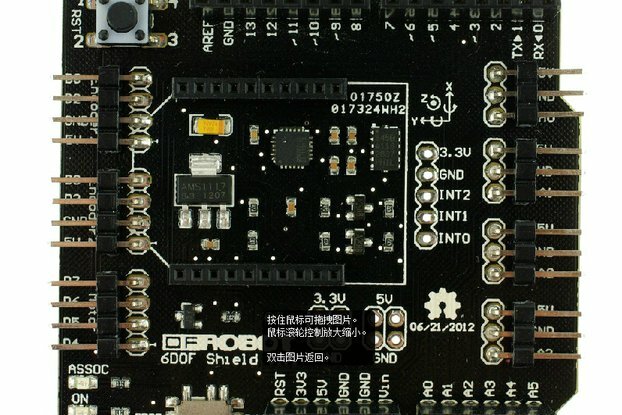 This electronic board has been designed to be used in 3D scanners, like Ciclop4. 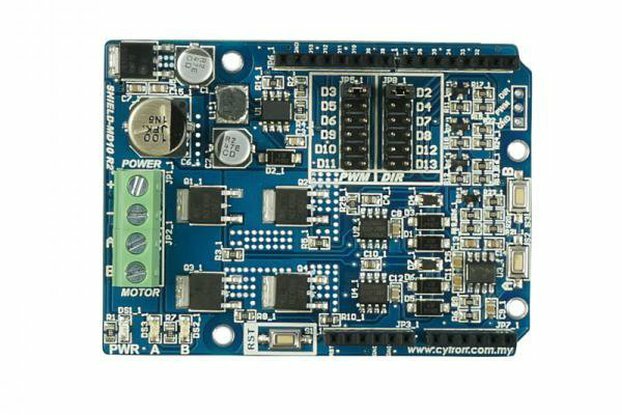 Although Ciclop uses one stepper motor and two laser modules, ZUM SCAN allows you to control up to two stepper motors, four laser modules and two LDR sensors. 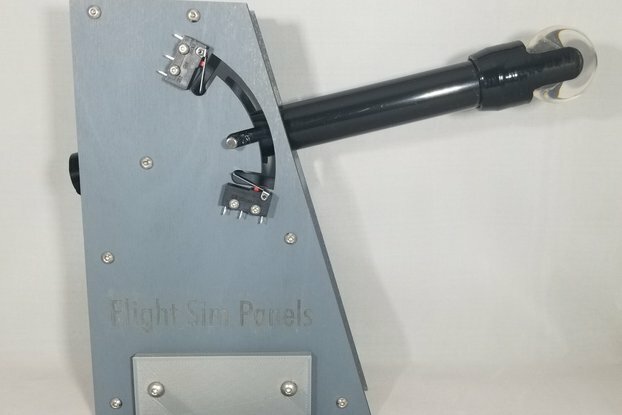 The shield can thus be used with other versions and future evolutions of this 3D scanner.